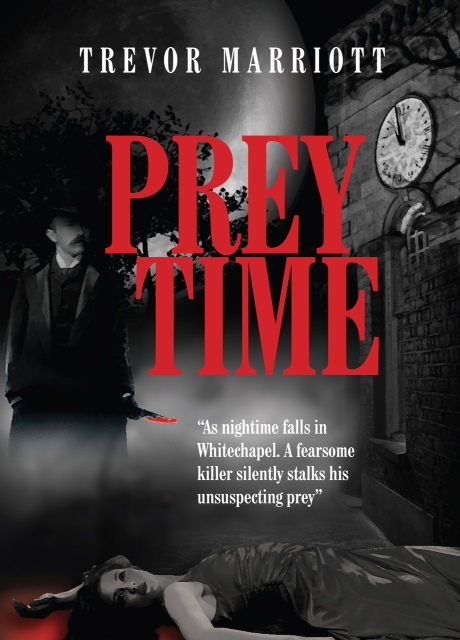 A series of brutal and horrific and unsolved murders of prostitutes which occurred in Whitechapel in the East End of London, between August and November 1888 which were attributed to a fearsome killer who became known as Jack the Ripper, whose identity has remained a mystery for the last 130 years. 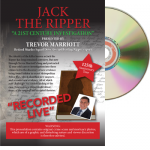 In 2002 I started out to conduct a 21st Century cold case re-investigation into the ripper mystery. I would use all my knowledge and expertise gained as a former British Murder Squad Detective in an attempt to finally identify the killer. 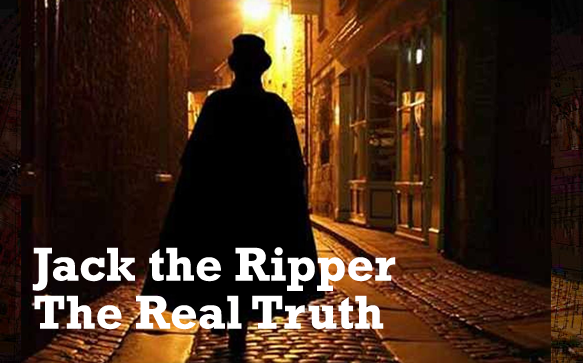 My long and protracted investigation would reveal new evidence, and new facts, which would not only dispel, but shatter the myth that has been Jack the Ripper along with many of the previously accepted theories surrounding the case. 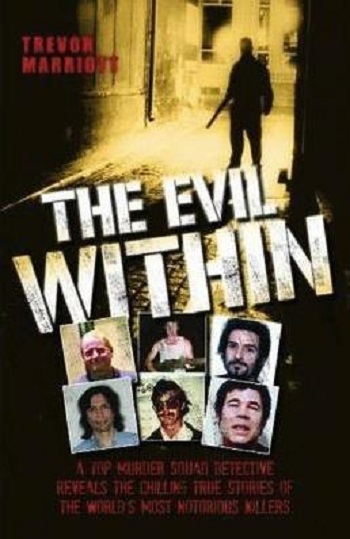 New suspects would emerge some of which had never been discussed previously. 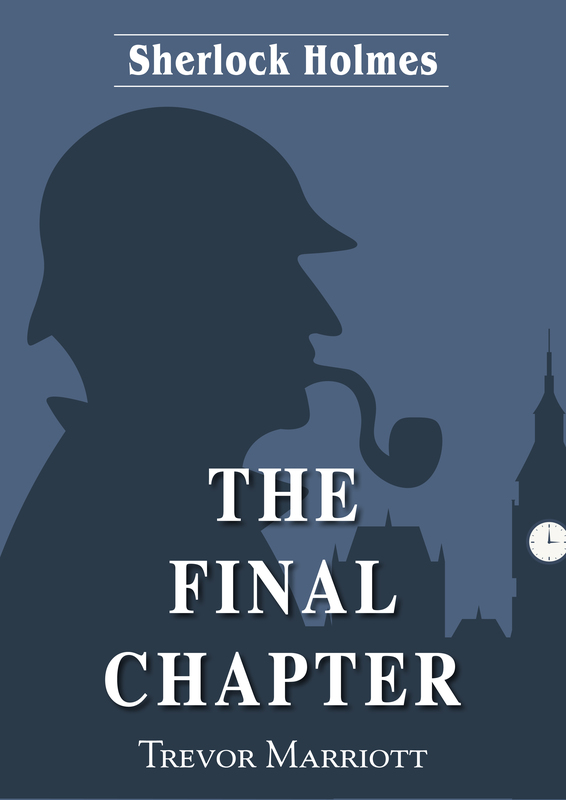 One would turn out to become a new prime suspect who had eluded investigators since 1888. I also identified significant flaws surrounding “The Macnaghten Memorandum” and “The Swanson Marginalia,” two historical documents researchers have sought to heavily rely on for many years in attempts to corroborate the viability of several named suspects. 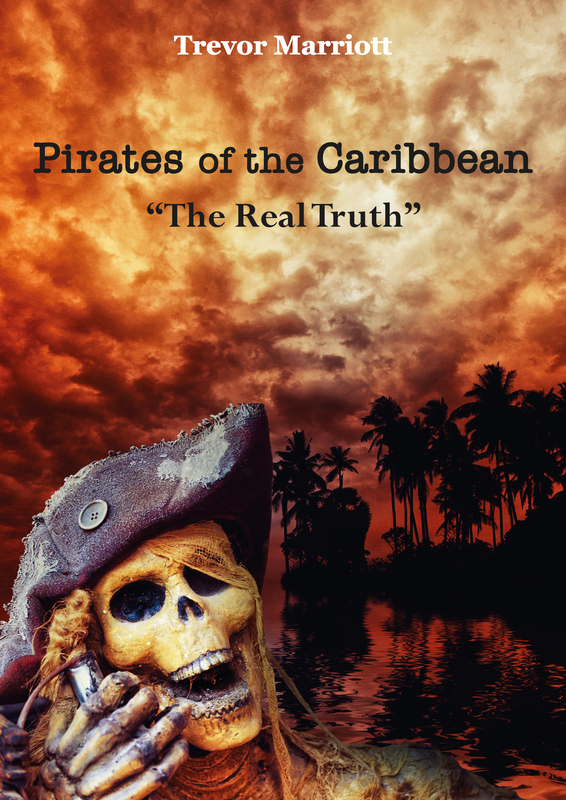 In fact, over the past 130 years, the mystery has deepened so much that the truth about the murders has been totally obscured. Innumerable press stories, books, plays, films and even musicals have dramatized and distorted the facts, with the unfortunate result that the public have now accepted the fiction more readily than the facts, and as a result with out a doubt, have been misled by what they have seen and read. Click to enlarge for further details and purchase options.